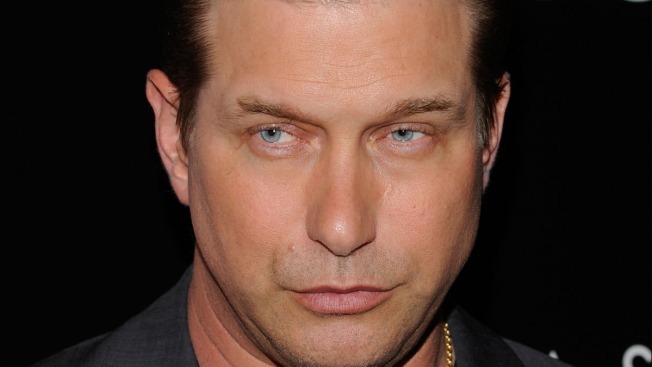 Actor Stephen Baldwin was arrested in Manhattan Friday morning for driving with a suspended license. Baldwin, the younger brother of "30 Rock" star Alec Baldwin, was stopped in a 2013 gold Ford Explorer at West 156 Street and Broadway in the Sugar Hill neighborhood around 6:45 a.m., police said. The actor had an expired Texas registration and suspended license. 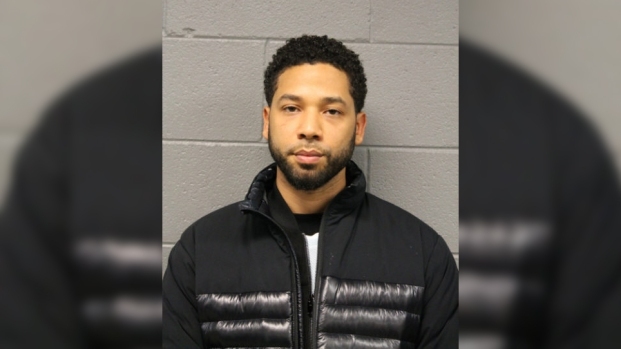 Baldwin, 47, was released with a desk appearance ticket on the license charge. In 2012, the "Usual Suspects" actor pleaded guilty to driving without a license after he made an illegal U-turn in Harlem, and paid $155 in fines and charges. In March 2013, Baldwin pleaded guilty to failing to pay three years' state income tax to the amount of $400,000. A Rockland County judge gave Baldwin five years to pay the debt, and said he could avoid probation if he paid the total within one year. In April, his attorney told the Associated Press that Baldwin beat the deadline.